Time’s are changing and we can see this specially on our wedding journey. Everything has a digital alternative now; you can make mood boards on Pinterest, find the wedding photographer on social media and you can even buy your dress online! 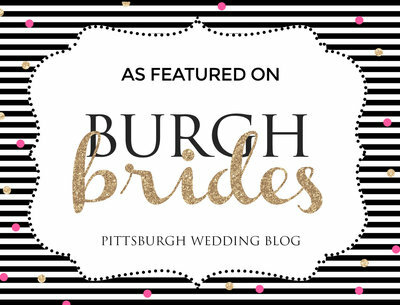 But should you take the leap of faith and have a completely paperless Pittsburgh wedding? Should you even sent out invites? The budget. The digital invitation is much cheaper. You save paper, printing, envelopes, stamp, shipping and handling. Almost nothing. The immediacy. The designer finishes the invitation at 2:00 p.m. and at 2:00 p.m. it’ ready to be sent to dozens of people. Getting those confirmations. Usually the invitations have a confirmation form integrated, but that simple form you can also do with Google. It will fill in the data you request and it will confirm and you will receive all the data in an Excel file. No more hassle. Sharing quickly. A digital invitation can be forwarded by email, and you can share it on Facebook, Twitter, etc and even by Whatsapp. With less budget you reach a lot more people. More content and diverse. You can include music, video and much more information. In a digital invitation you can include buttons and each one of them takes you to a page, you can include video, photographs, everything you can think of and more. The invitation will always be a memory, one more and the most beautiful if you want it to be that way. The design can be totally personalized and even mark the first guidelines of the theme of your wedding. If you like the handmade world and you decide to make them yourself, you will spend a good time entertained and it will be something very personal. You can use a thousand types of materials and objects to make the invitation, this gives it a lot of character and personality!